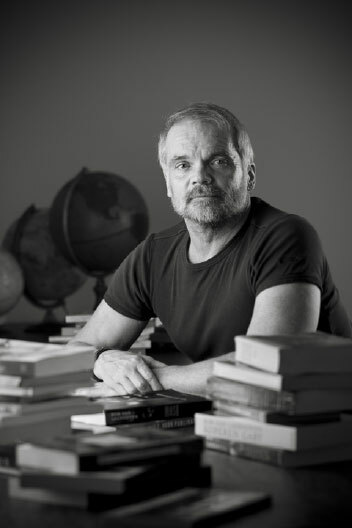 Usually, I’m not a great reader of series, but after “The Redemption Of Charm” from the accomplished novelist Frank Westworth, I definitely want to read the whole trilogy. In my review, published on GoodReads and Amazon, you can find the reason why. 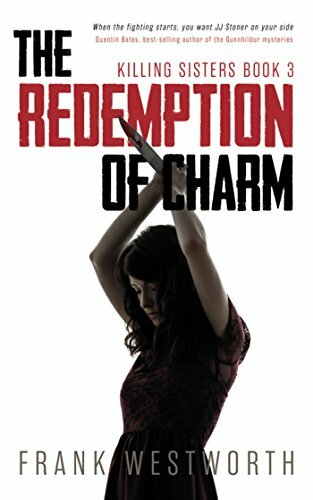 By chance, I read “The Redemption Of Charm”, the third novel in the Killing Sisters trilogy from Frank Westworth, first. I always like it when an author of a series displays his skill by making each book of a series intimately intertwined with the Grand Total Picture, but also superbly readable as a stand-alone. Only an author who knows thoroughly his craft can do that. Westworth does it. The second feature I liked about the novel was – and please allow me to get a bit personal here – the feel of authenticity Westworth gives his characters, especially ex-soldier Jean-Jacques Stoner. I’ve been a travel writer in conflict areas from 1990 until 2003. I’ve met characters precisely like JJ Stoner in, for instance, the Balkan-wars during the 1990s: ex-militia men or soldiers, so mutilated inside by their experiences and losses that they seemed multiple characters in one body. One moment, they were deadly dangerous and ruthless; the next you saw the men they had been before the war shimmering through their toughness. Their disdain for their own death was genuine, but underneath it lurked the painful melancholy and the coal-black humour with which they defended themselves against their mental wounds. Frank Westworth captured these fluid, often unexpected and frightening, psychological changes in men like that flawlessly in Stoner, and I tip my hat to him for that. Not many authors are able to pull that off. Let me be short about the plot: it’s sinewy, often unpredictable, and, in times, sinisterly aggressive. Bottom line: it is a plot like every modern crime fiction novel should have, but not so many do. Conclusion: an atypical thriller this is, but those are the ones I like most. These are the ones that stay with me long after reading the sad and ominous end. 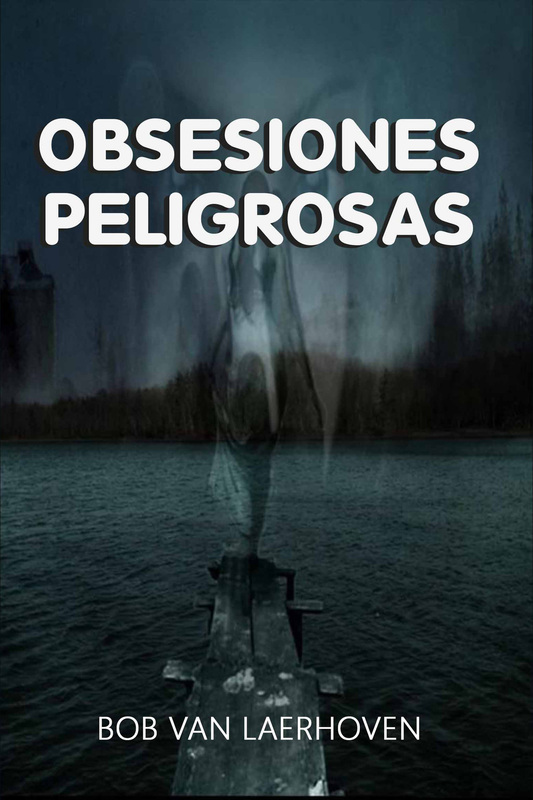 "Obsesiones Peligrosas", Marisa Cardon's Spanish translation of the short story collection "Dangerous Obsessions", has recently been published.